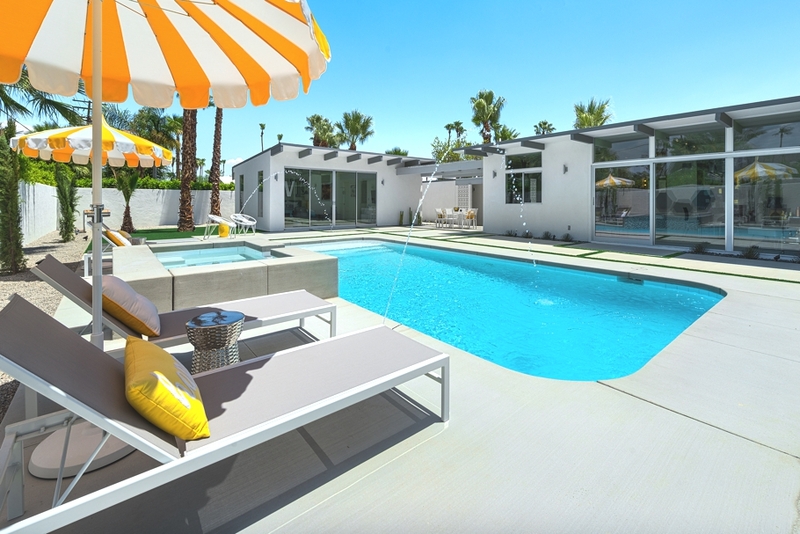 Palm Springs-based architectural practice, H3K Design, has completed the Laverne 2 project. 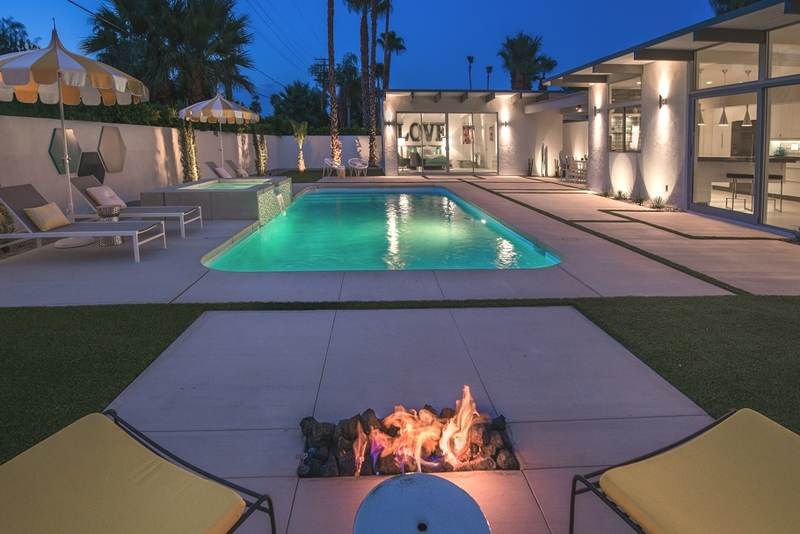 Designed in 2014, the luxury family home was a top to bottom residential renovation including interior design project, and is located in Palm Springs, California. US. 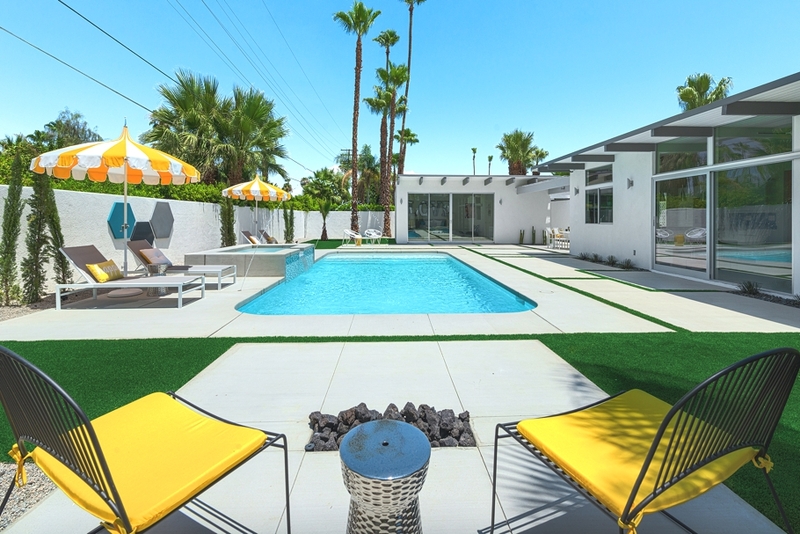 This mid-century Palm Springs home was in need of much TLC and so the owners enlisted the help of designers Howard Hawkes and Kevin Kemper who specialise in revamping neglected homes from the 1950s and ’60s in the Palm Springs area. 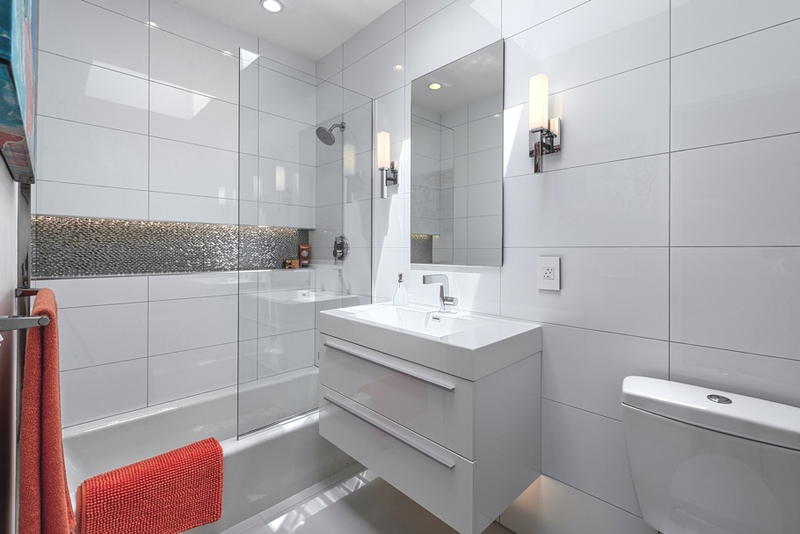 The project took seven month in total to complete from design to construction. 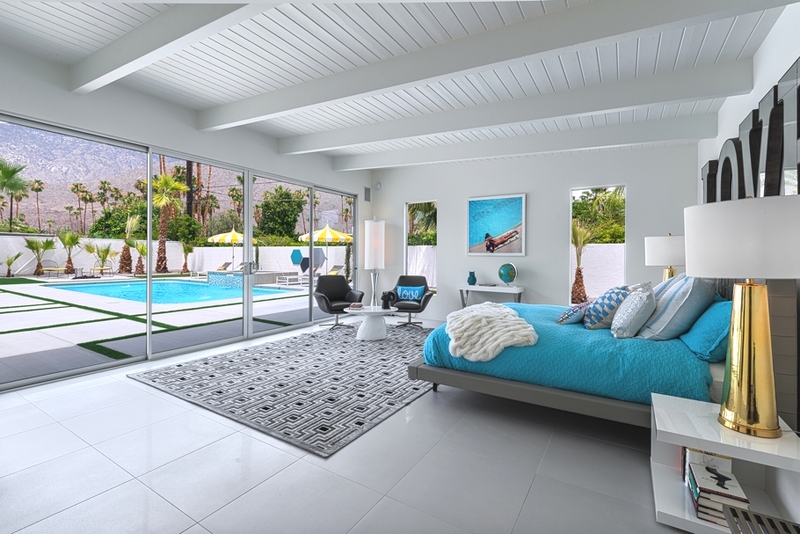 The luxury Palm Springs home boasts four wow factor bedrooms and three stylish bathrooms. 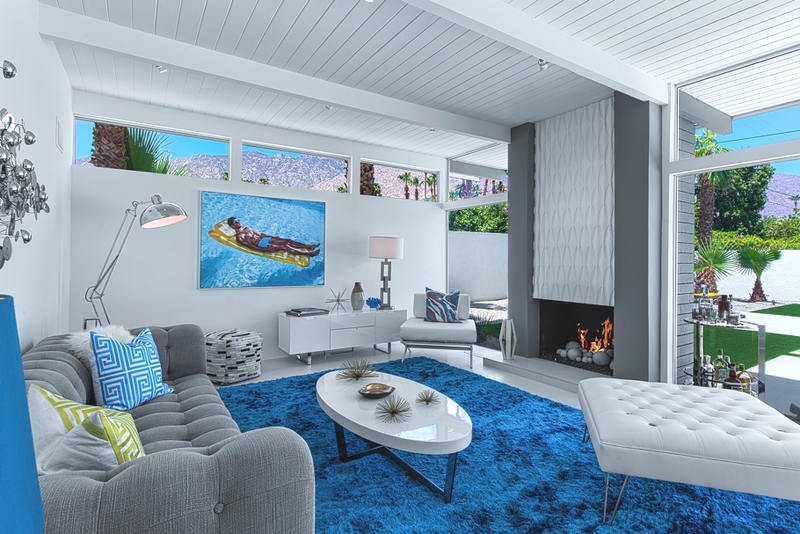 The greatest challenge in this interior design project was reimagining the flow of the home. The previous owner had adjusted the layout significantly. 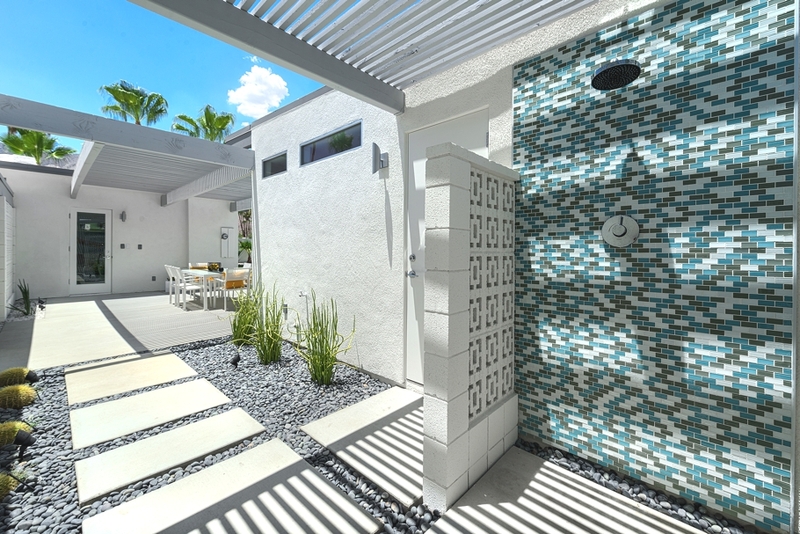 We decided to return the house to its modern roots by rebuilding walls and removing an enclosed breezeway. 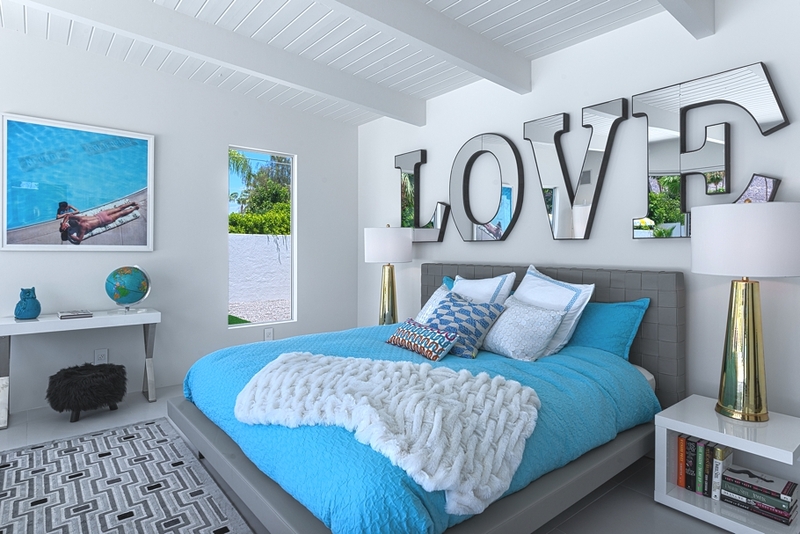 The decision to remove square footage does not come lightly, however we felt it would support the overall ambiance. 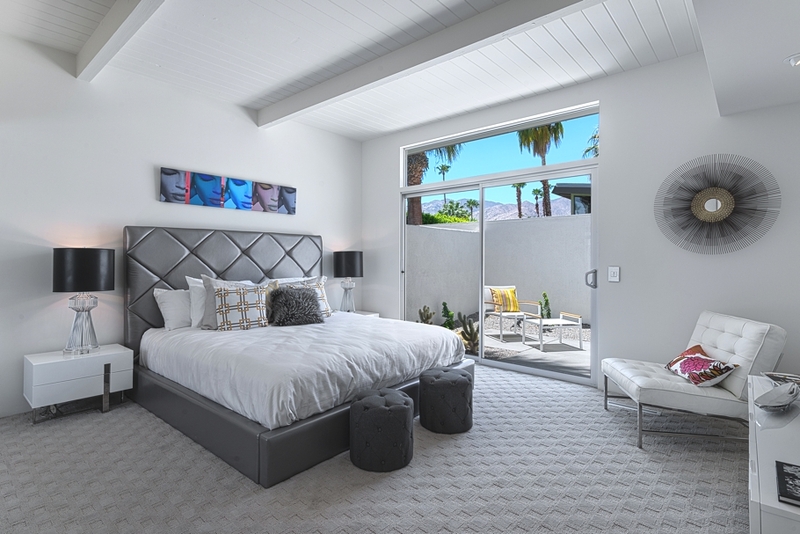 The master bedroom had swallowed up a smaller bedroom in the previous remodel and needed help to be the cozy retreat we needed it to be. How would you describe the overall design of the project? 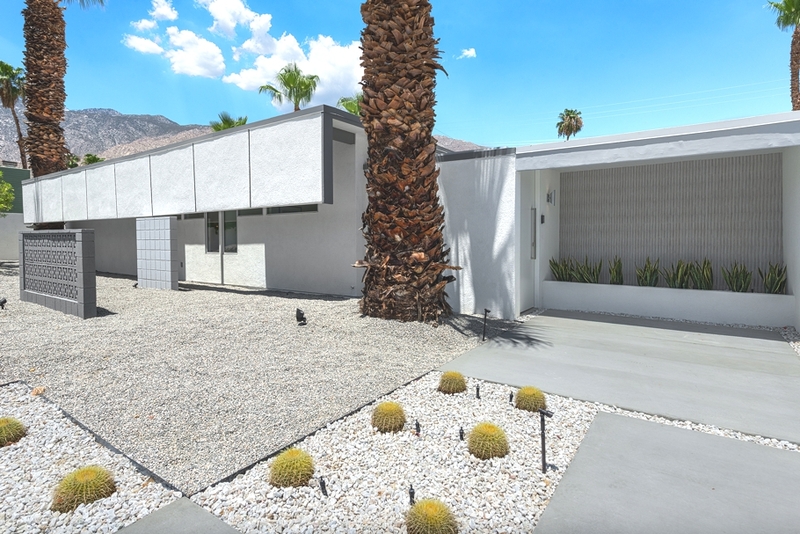 The overall design is Palm Springs Modern, we wanted the house to be an ice cube plunked in the desert. 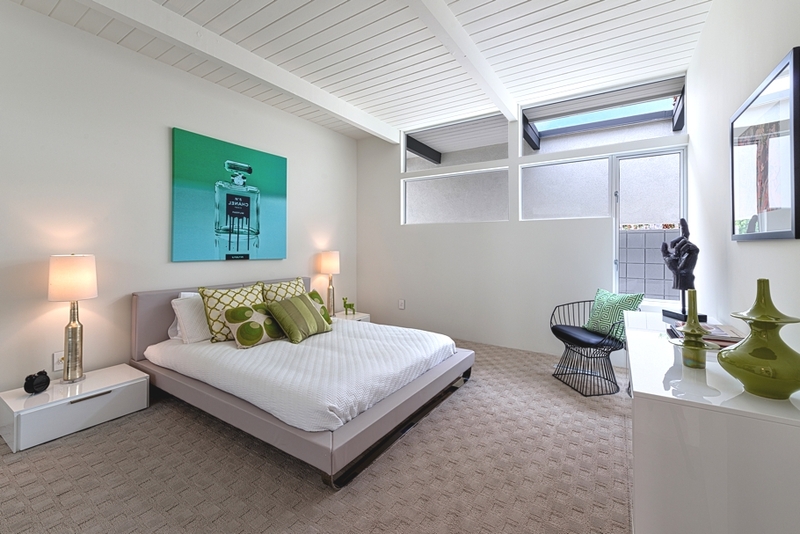 In addition to feeling cool and minimalist, there is a common theme of ultra-wide rectangles characteristic of its floorplan. 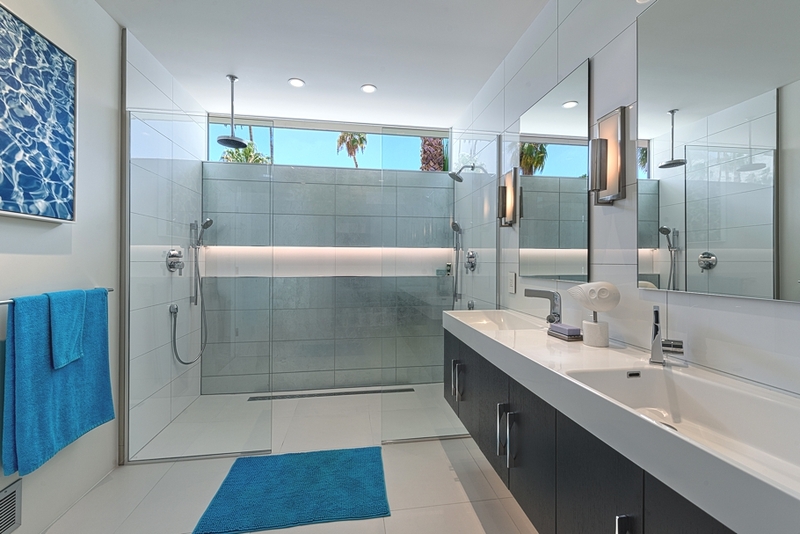 When designing the bathrooms, we incorporated a wall to wall niche in each shower as a signature unique to this H3K project in particular. 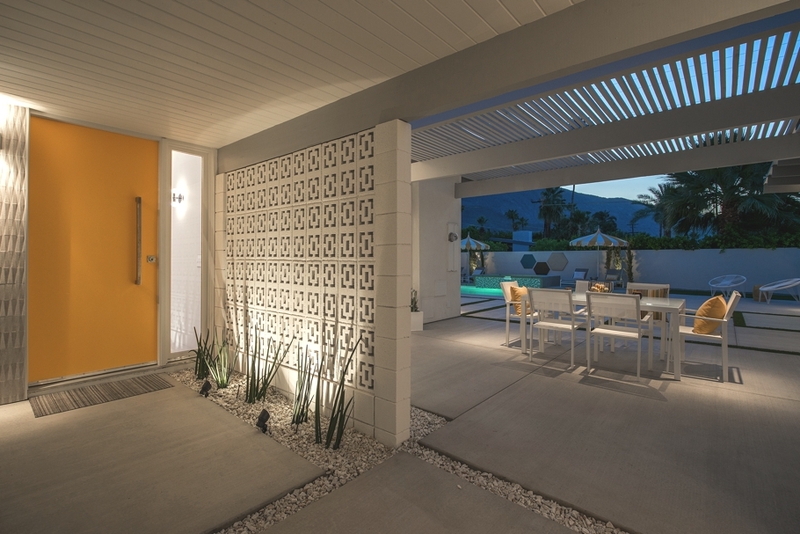 The goal is to embody the trends Palm Springs is beginning to show. What stands out the most or you in the project? 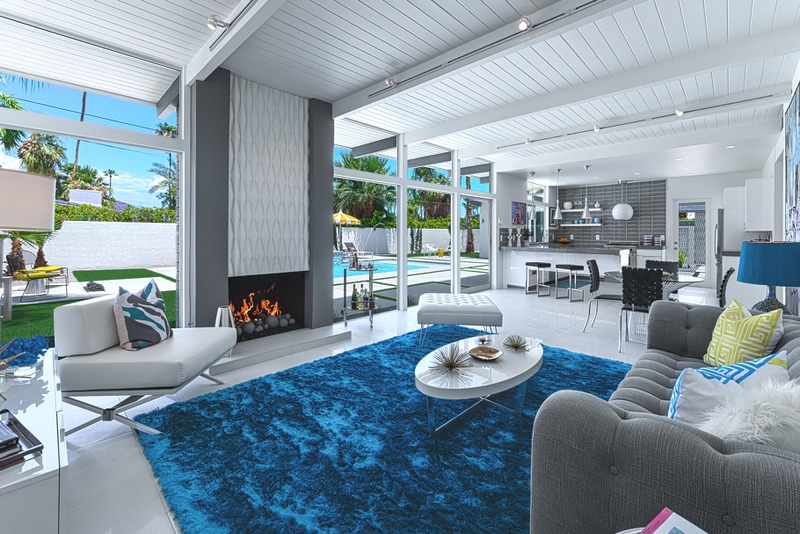 In every project there comes a time to splurge on ‘wow’ factors. 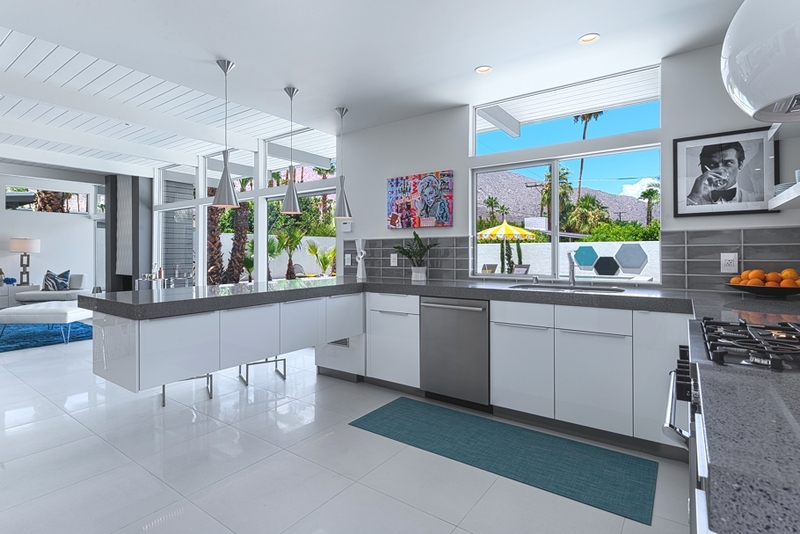 In this case a solid custom welded steel beam was integrated into the wall and cabinets to create a floating effect with the kitchen peninsula. 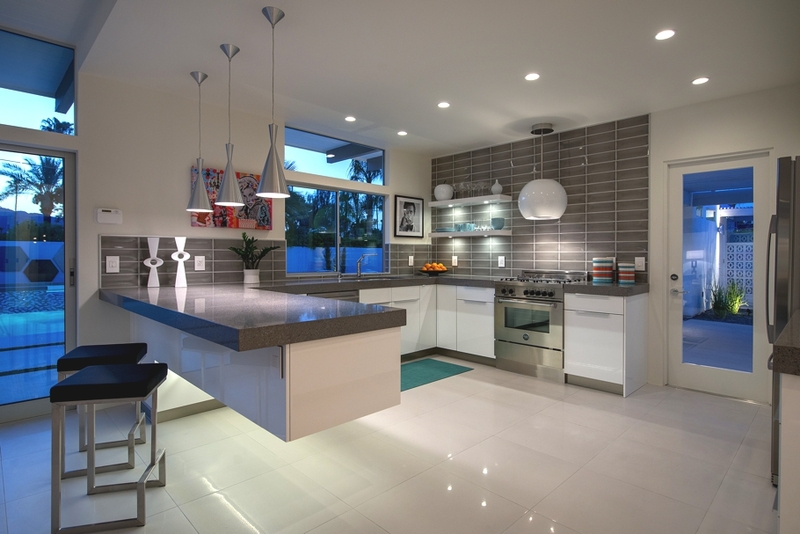 Between this and a globe range hood, this kitchen sets this house above the rest. 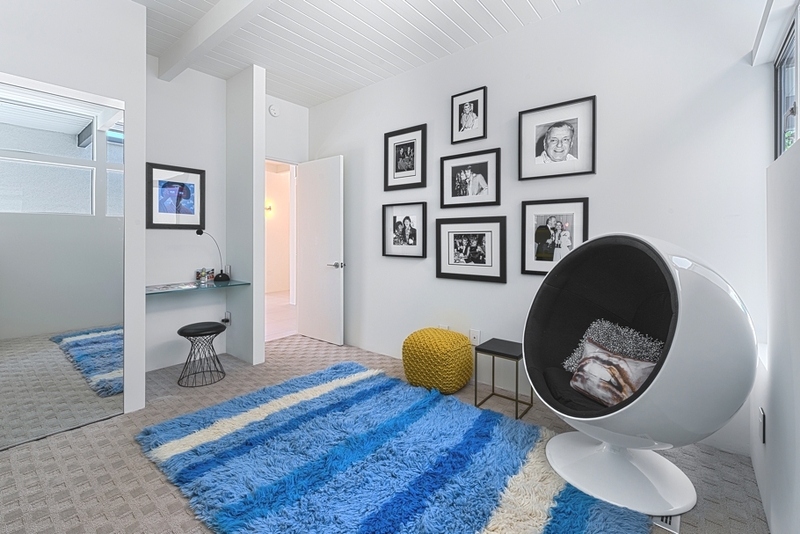 What current design trends did you incorporate into the project? 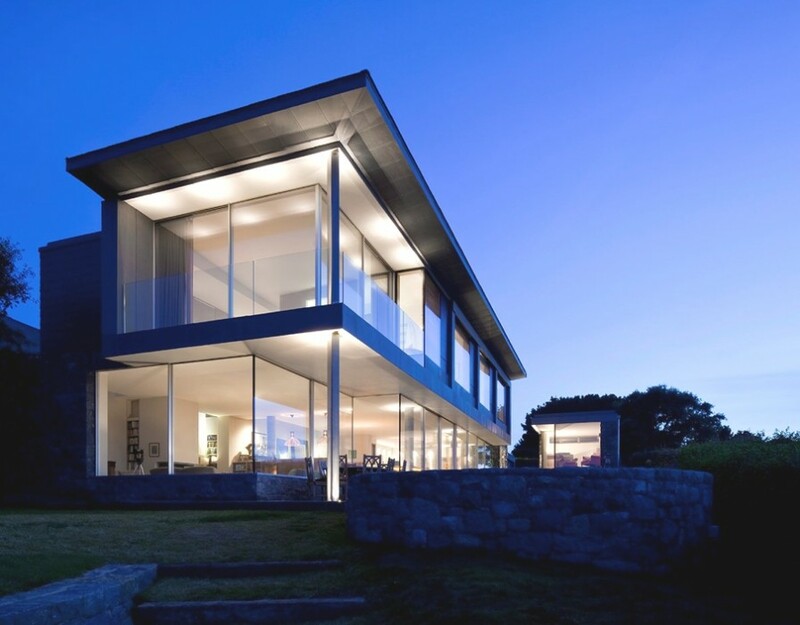 Guernsey-based architectural practice, Jamie Falla Architecture, has designed the Couin de Vacque project. 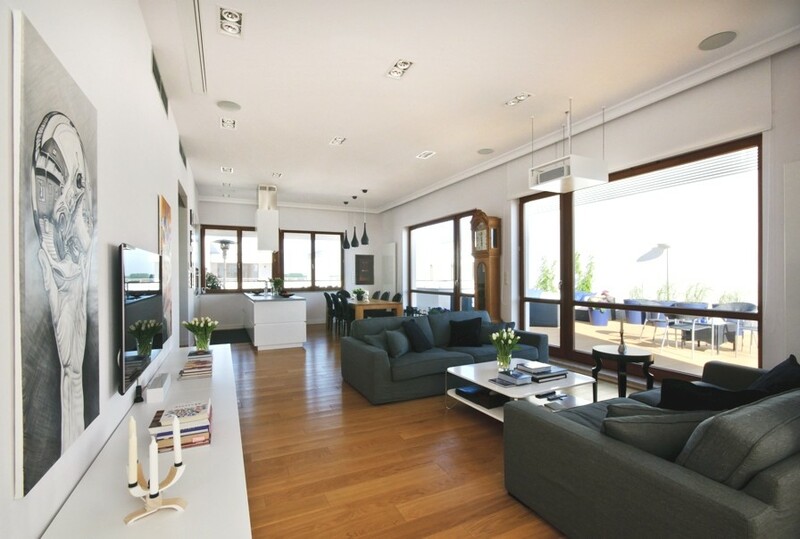 The luxury family home is located in Guernsey, Channel Islands.